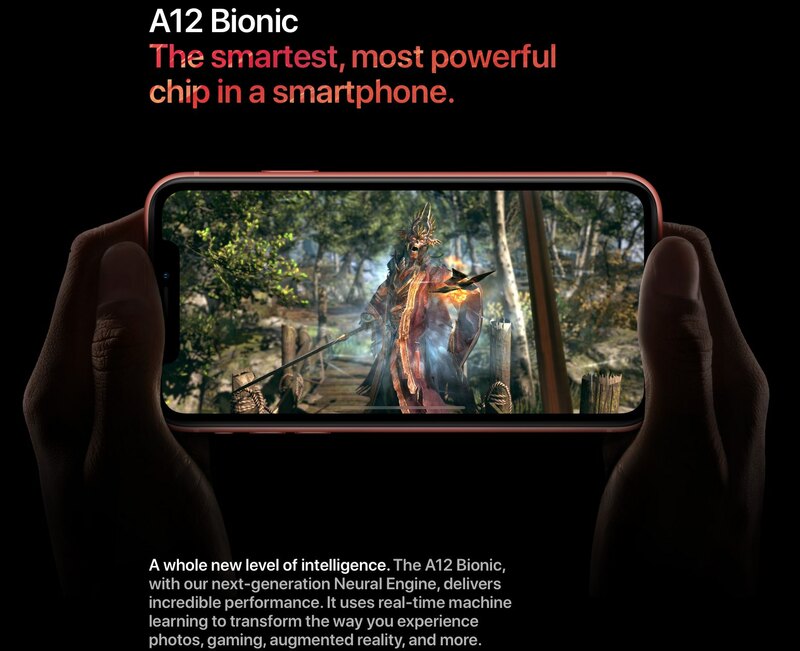 All new iPhones run Apple’s latest A12 Bionic system-on-a-chip and synthetic benchmarks like Geekbench 4 confirm this. According to the CPU, GPU and GPU compute scores for iPhone XR, Apple’s colorful phone basically offers identical performance to the premium iPhone XS and iPhone XS Max smartphones, but in a package with a longer battery life that costs $250 less. As Macworld noted, iPhone XR, priced at $750 for the base model, starts off with Geekbench 4 results almost identical to the premium iPhone XS series. With these scores, the XR is on par with Apple’s priciest smartphones and about 13% faster in single-core tests and 10% faster in multi-threaded performance than last year’s iPhone X. 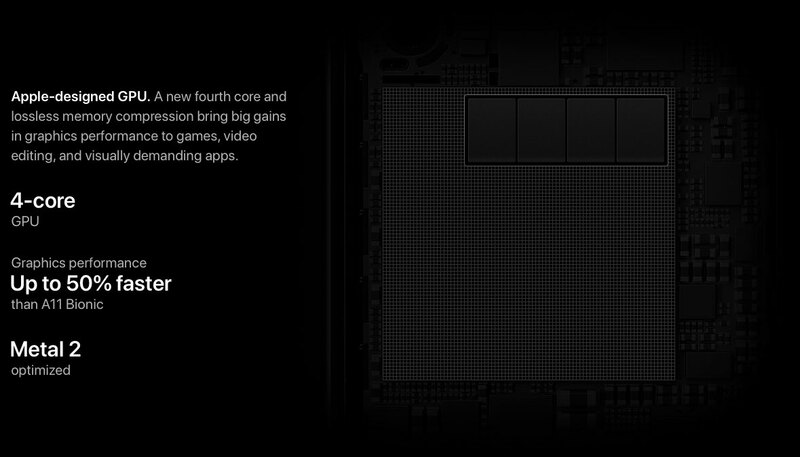 If you care about benchmarks, be sure to read the MacWorld piece as it includes more charts highlighting CPU, GPU and GPU compute scores in the AnTuTu and 3D Mark benchmarks. 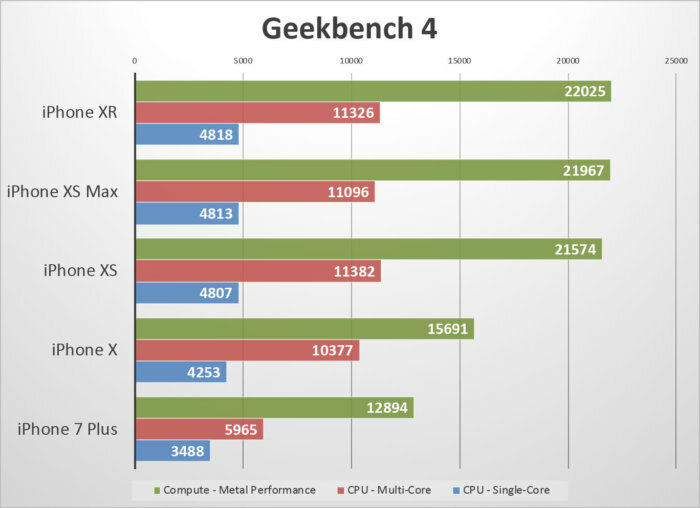 Those numbers augment the picture, but you won’t go wrong focusing strictly on Geekbench because Geekbench is widely regarded as the most reliable benchmarking platform. The main reason the XR has the longest battery life of any iPhone is the screen. Aside from the power-efficient 7nm chip, the XR uses traditional LCD panels that in certain situations can be power-friendlier than the OLED screens. More importantly, the XR’s screen is of a much lower-resolution at 1,792×828 pixels (iPhone XS: 2,436×1,125; iPhone XS Max: 2,688×1,242) so its GPU needs more power to push all those additional pixels. Summing up, if you only care about benchmarks do yourself a favor and buy an iPhone XR instead of one of the more expensive iPhone XS models. The slight discrepancy between the XR/XS scores is within a margin of error of a couple of percentage points. 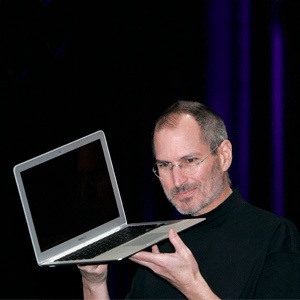 While synthetic benchmarks offer a good indication of a device’s CPU speed, real-life speed is contingent upon a bunch of factors, ranging from pure compute power in terms of number-crunching tasks, such as exporting a 4K video, to other things that influence perceived speed, like how zippy the animations are and the overall OS responsiveness. That being said, Primate Labs’ Geekbench remains a mainstay of performance benchmarking, mostly because the app is available for a bunch of platforms ranging from macOS, Windows and Linux on desktop to iOS and Android on mobile, making comparison easier. We should point out that Geekbench is meant to measure the CPU and GPU speed. 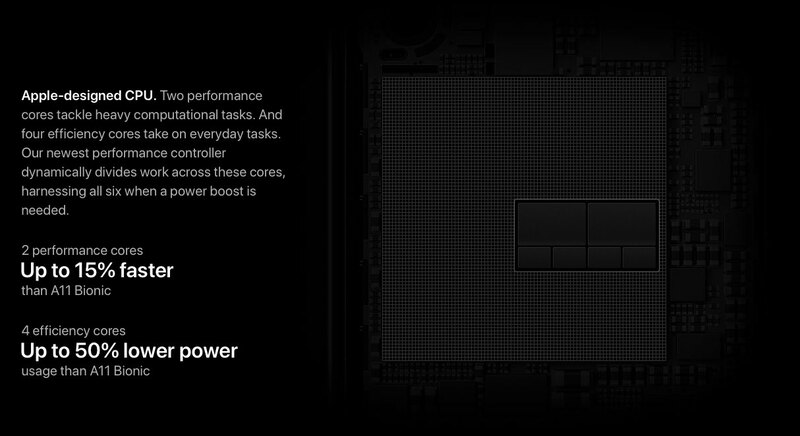 It does not, however, take into account Apple’s Neural engine in the A11 and A12 processors, which was specifically designed to accelerate machine learning tasks in hardware. This is crucial because machine learning and artificial intelligence increasingly power services in iOS, from the Camera experience to Portrait lighting modes to Face ID. Therefore, pure CPU/GPU scores don’t really tell the whole story. We also reported on early Geekbench scores for the new Mac mini, MacBook Air and iPad Pro. What do you make of these XR vs. XS vs. XS Max benchmarks? And while we’re at it, does the XR offer best value for money of any iPhone to date, do you think?